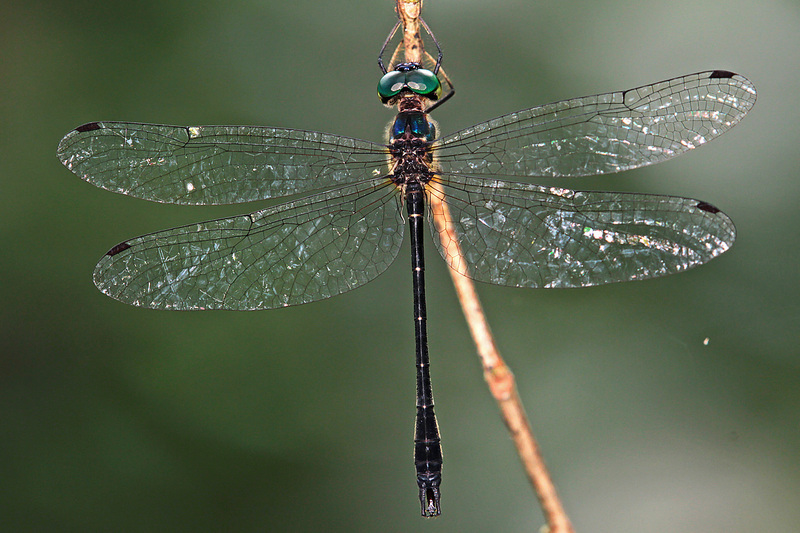 In the book of Dragonflies of Singapore, Idionyx Yolanda was mentioned that “It is listed as a critically endangered species in the Singapore Red Data Book, but the present knowledge suggests a less threaten status.” I agree with this observation as I have seen this pretty species on five occasions since 8 June 2013. Once in Bukit Timah Nature Reserve and four times in Venus Drive. However, I had spotted the male only once which was at Venus Drive yesterday. Here is a side view shot. 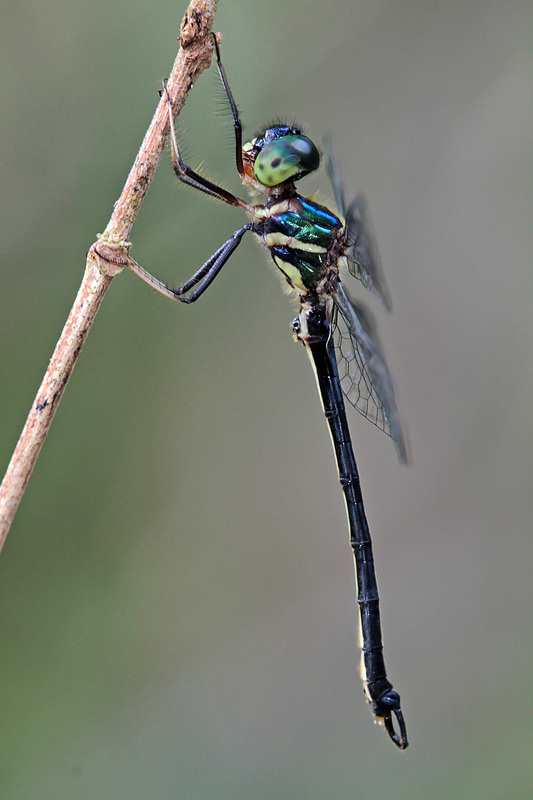 I am glad to have finally photographed both the male and female of this rare dragonfly.